Hi! I am Dion, a curious mind specialising in 3D Design, Animation & Illustration based in Singapore. I am a partner at Superpixel, a Singapore-based Creative Studio and also founder of One Hour Gallery, a collection of my creative procrastination over the years. Apart from creative work, I do talks, trainings, and also teaching as a part-time tutor at 3DSense Media School for 3D Design and Motion Graphics. I recently started an online magazine, Creatives Untold featuring stories of creative professionals to inspire students or anyone who are hustling to make a difference. I aspire to be a philanthropist and tycoon one day by just doing my personal projects. 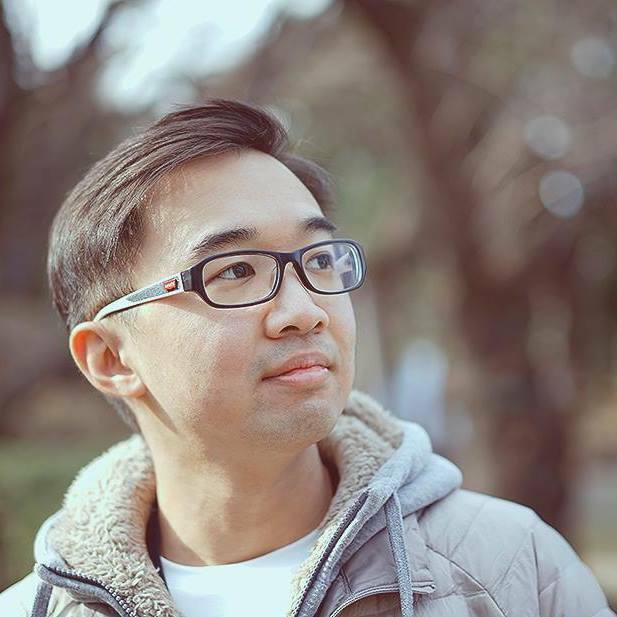 Say hi to dion@superpixel.sg I would love to hear from you! Please do get in touch for a project, collaborations, a virtual hi five, or maybe a cuppa coffee!